Advances to eradicate polio, the viral disease that can affect a person’s nerves, leading to partial or complete paralysis, constitute good news. According to the World Health Organization (WHO), over the past 30 years, 20 million volunteers have vaccinated more than 2.5 billion children globally against the disease, saving 16 million people from paralysis. In April 2014, The Good Times reported that 80% of people now live in certified polio-free regions. 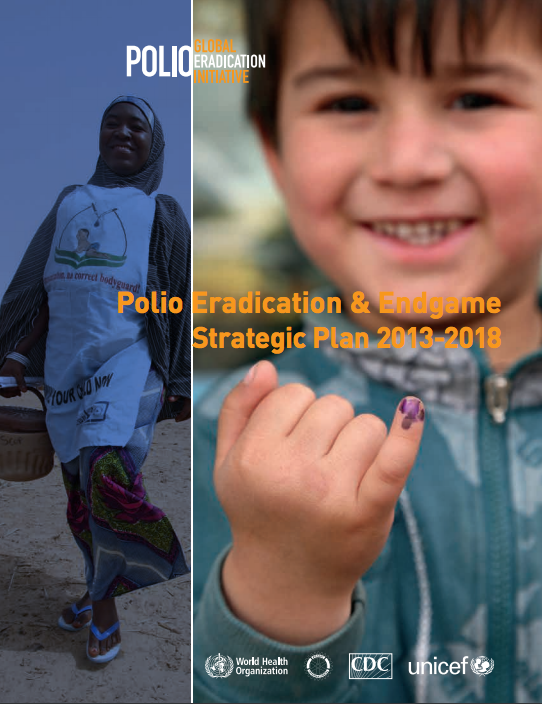 Although a few new cases of polio are still being reported, notably in Afghanistan and the Democratic Republic of the Congo, huge progress has been made globally towards putting an end to polio once and for all. In 2017, the fewest number of cases were documented since the WHO declared its commitment to eliminate the disease in 1988. From an estimated 350,000 cases then, only 22 cases were reported last year, according to the WHO website. So for only the second time in history, the eradication of a human disease seems very likely. Smallpox, once one of the world’s most devastating diseases, was the first to be certified eradicated, in 1980. More good news is that the efforts to get rid of this highly infectious disease also have repercussions on other major health initiatives. Much polio staff time has been spent in complementary activities related to broader immunization and healthcare goals. 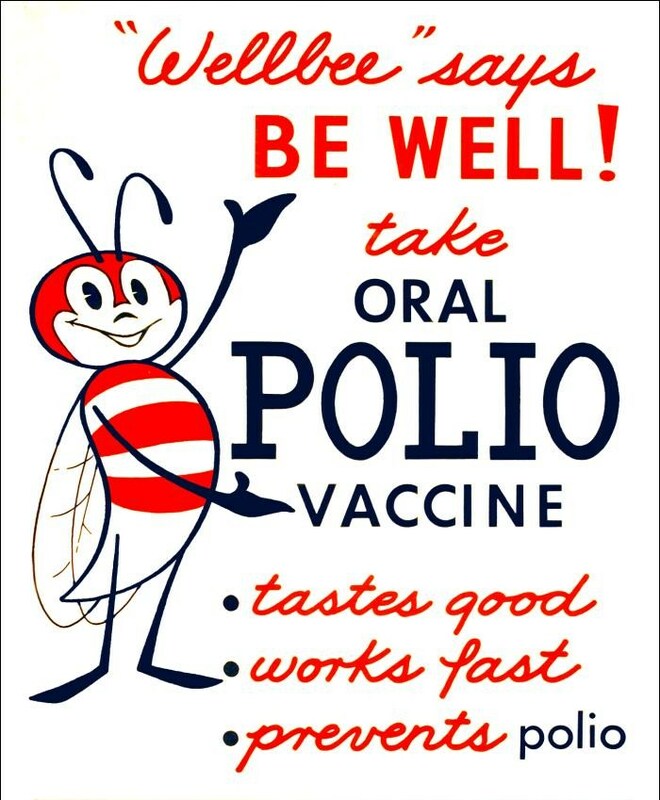 Indeed, knowledge and human resources used in the effort against polio have helped to control measles; keep other vaccine-preventable diseases such as yellow fever under surveillance; support outbreak responses ranging from Ebola to the plague; and deliver anti-malarial bed nets, vitamin A supplements, and humanitarian aid. Once polio is globally eradicated, all the resources and systems put into place over three decades to achieve that goal will be used to maintain a polio-free world and to accomplish the other health aims that have relied on these means. In particular the skills and knowledge gained over the length of the program will continue to be put to good use. To track the status of the virus every week and monitor progress made, click here.